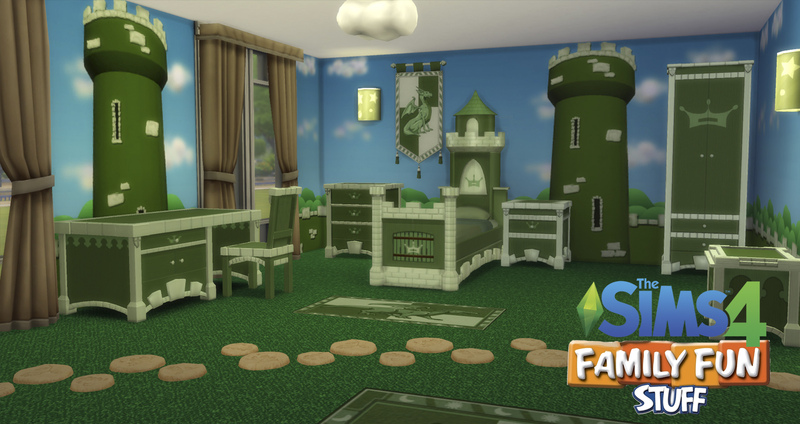 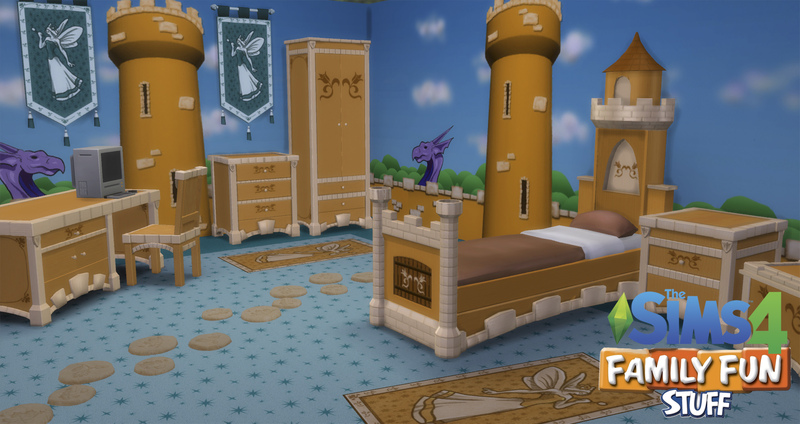 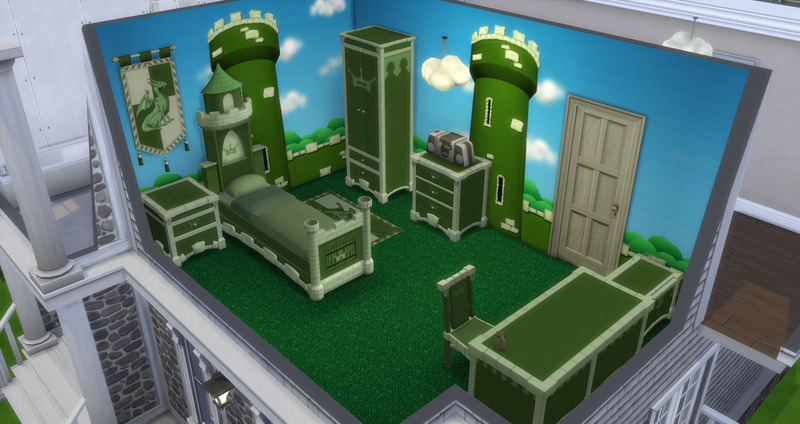 Mod The Sims - TS2 -> TS4 FamilyFun SP (1/3) CASTLE BEDROOM! 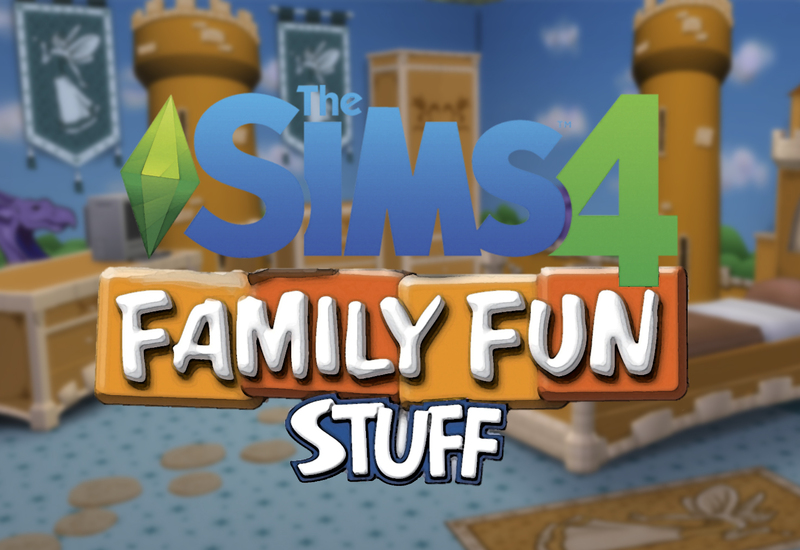 I have converted (almost) every single item from the Family Fun Stuff Pack (from TS2) and made it available for The Sims 4! 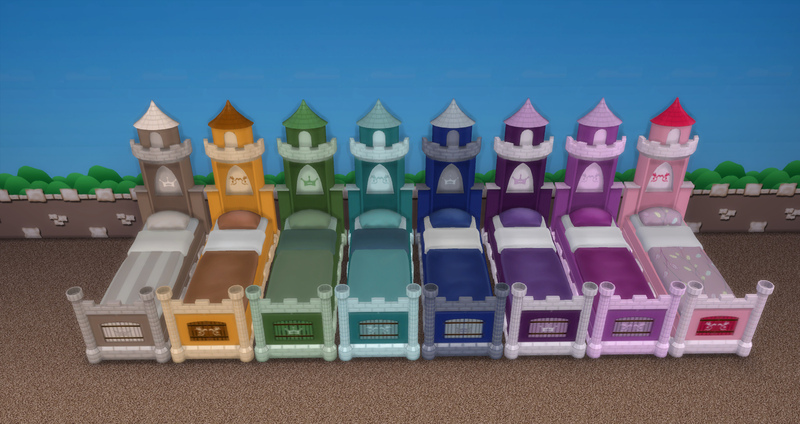 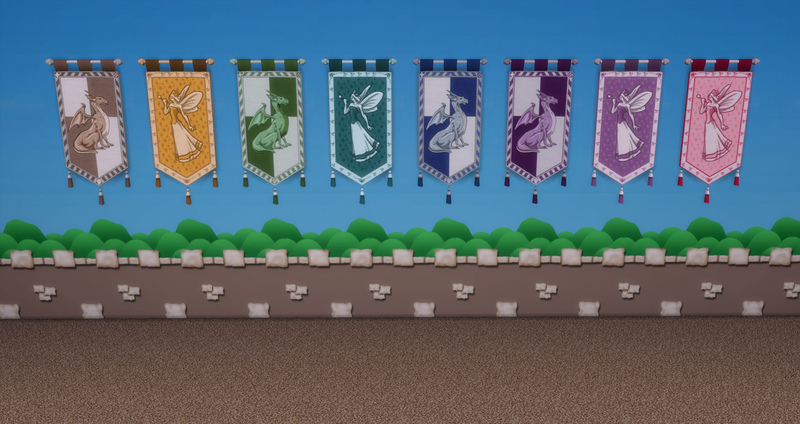 So starting with the first upload: THE CASTLE BEDROOM! 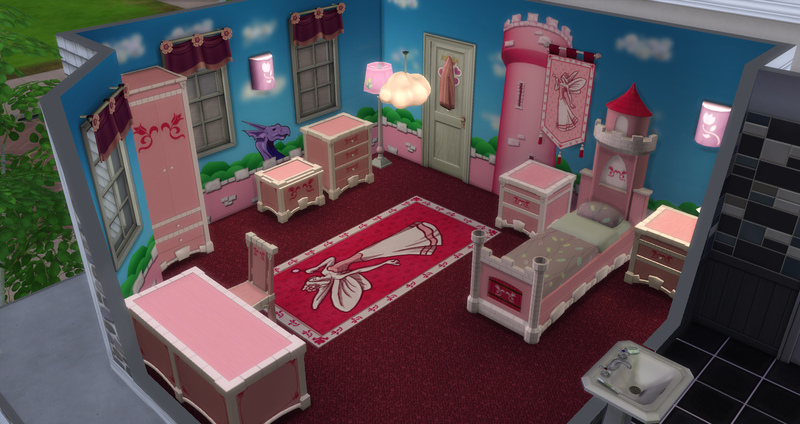 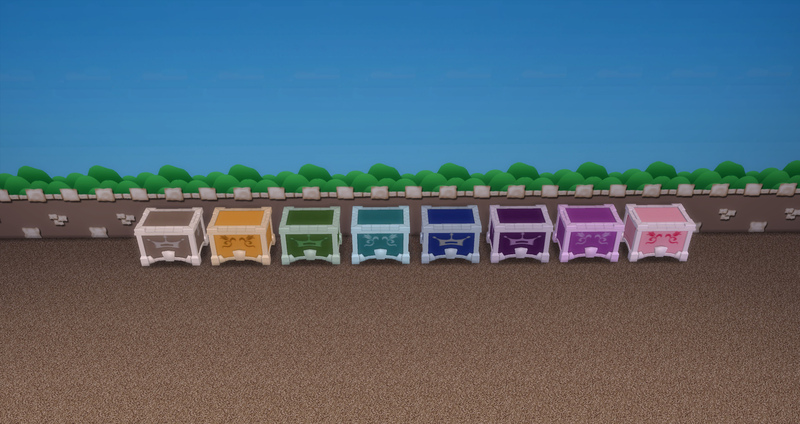 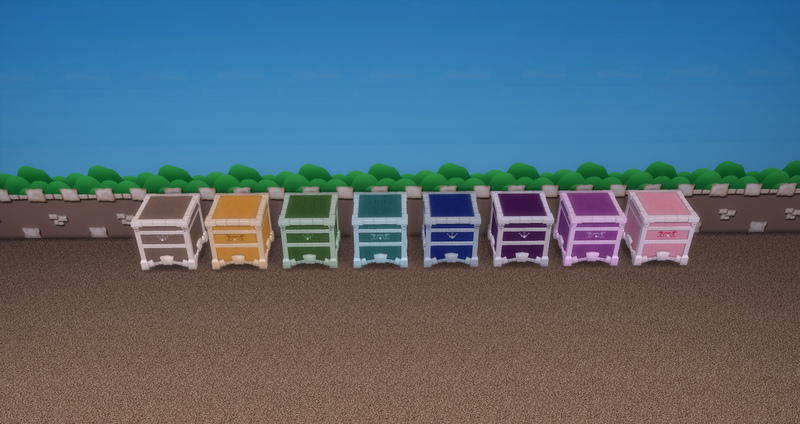 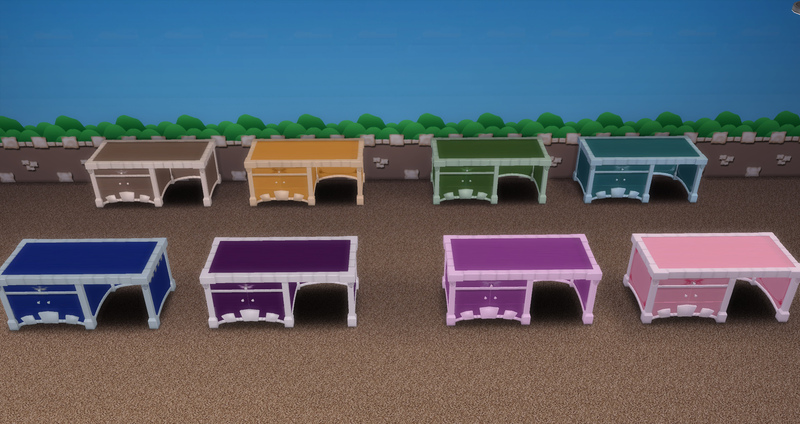 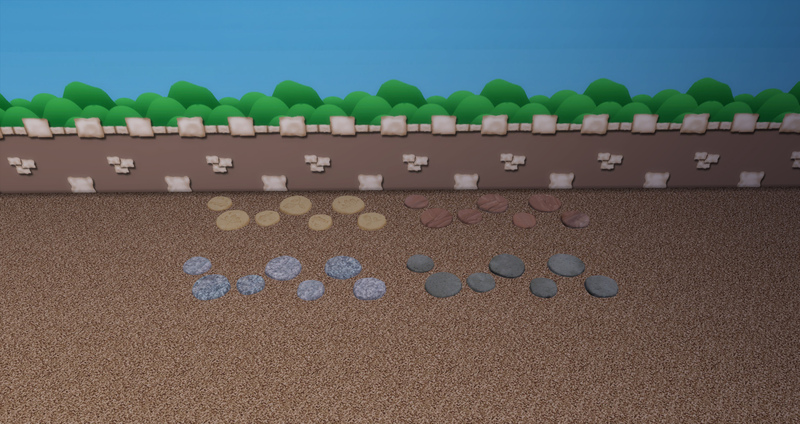 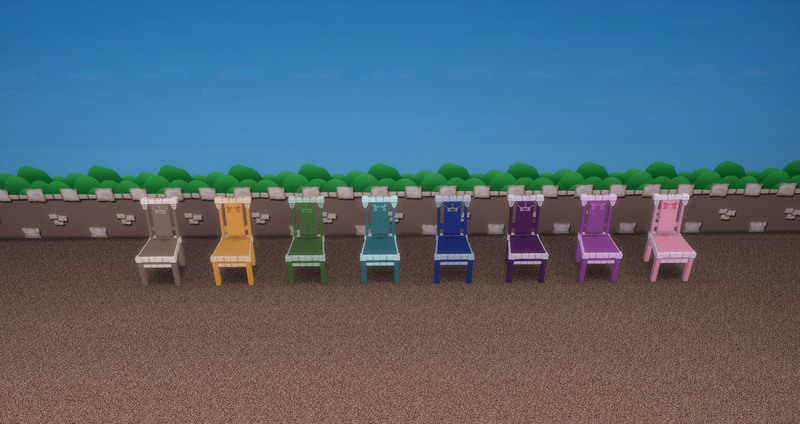 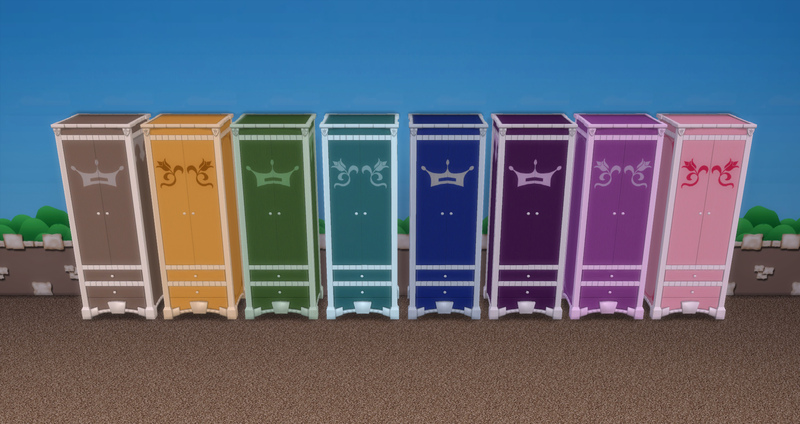 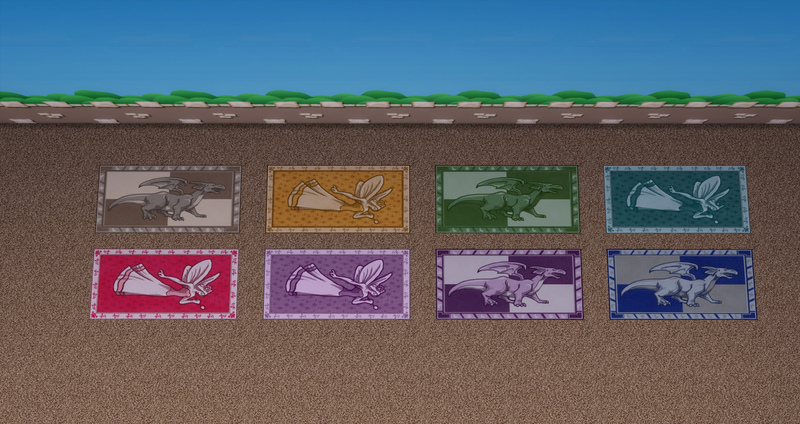 This mod adds 10 brand new objects for your kid's (or even adult) bedrooms! 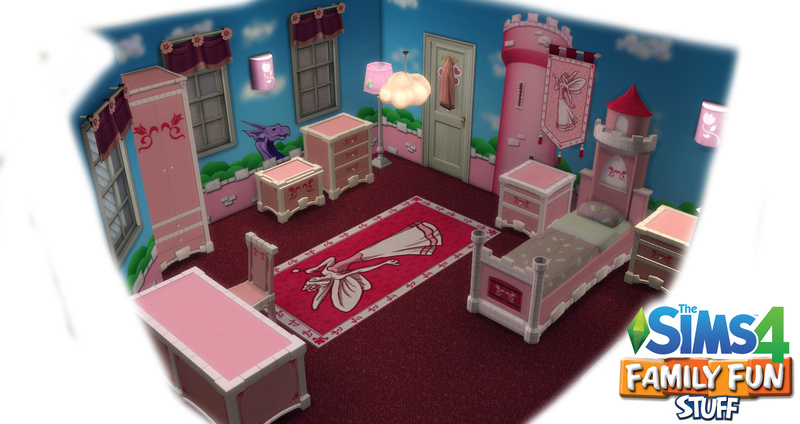 The next part will feature the Underwater Bedroom Set so stay tuned for that! 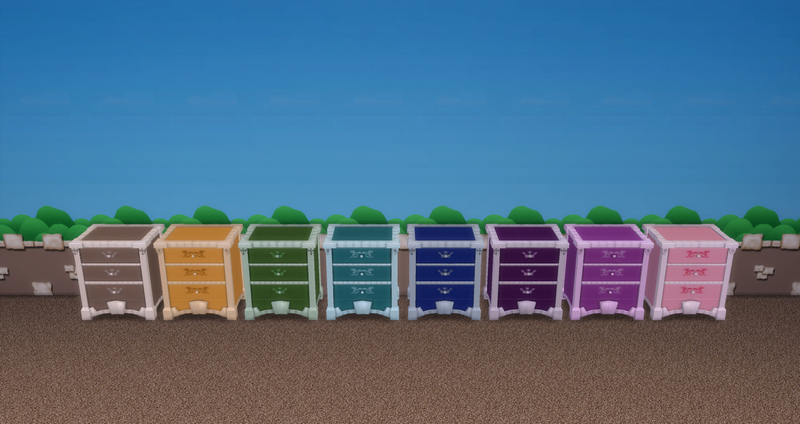 This took quite some time to make so please excuse me as I'm gonna go make 10 cups of coffee.